Offering long-lasting protection from damaging algae, this HaloSource product from SeaKlear is extremely powerful. 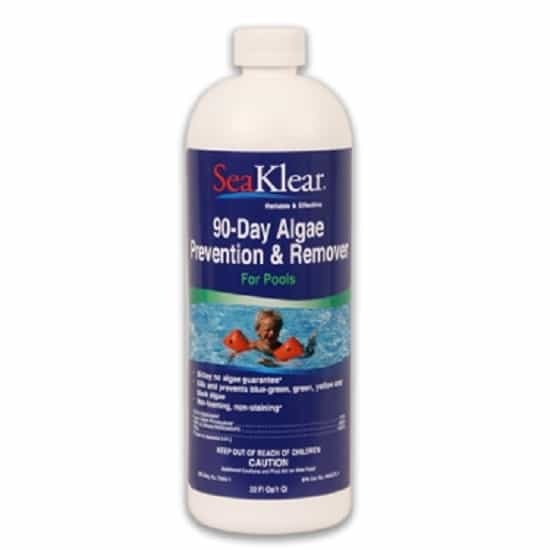 The smart team at SeaKlear formulated the 90-Day Algae Prevention & Remover for pool maintenance; it will keep that pool water crystal clear for your swimmers. The chelation solution will kill algae blooms for 90 days guaranteed, even longer if your pool holds cold water. HaloSource is known for their innovative lines of pool products, and the SeaKlear pool supplies (some are made from crab shells) are perhaps their most cutting edge. 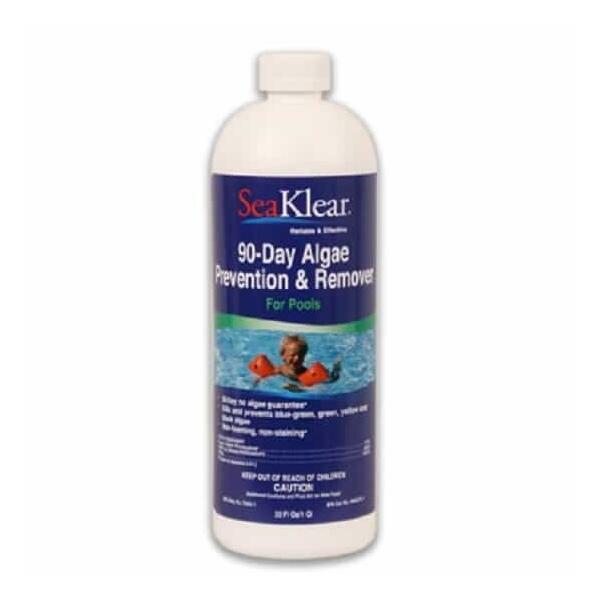 For extreme power in killing algae, bring home the 90-Day Algae Prevention & Remover from SeaKlear, which comes with free shipping nationwide from Family Leisure.